There are always questions being asked as to how Facebook can help your business and not many people understand exactly the reason for this. 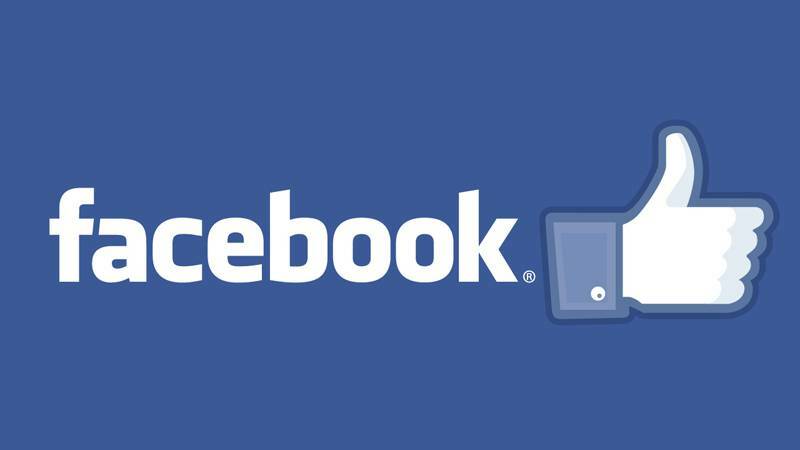 Facebook can be used in many ways and is known for attracting traffic to your website. If this is correctly monitored, you can generate additional traffic to your website. Before the question of how much does it cost gets asked, let me put your mind at ease because to create a Facebook Fan Page is absolutely FREE! It establishes another outpost for your business on the web. Creating a Facebook Fan Page allows your shareholders, staff members, customers, suppliers and even the media find out more information on what your company has to offer. A great advantage when creating a Fan Page is that you do not have to be logged into Facebook in order to view the companies Facebook page which means that more people can have access to the information you post. There are no restrictions as to driving traffic to your website. Facebook does in fact encourage you to link to your website from your business’s Fan Page. Facebook has a huge amount of daily traffic and if your business is able to redirect even a small percentage your website could significantly improve the amount of traffic to your site. Google and other search engines has created a new social feature and are now indexing content created on sites like Facebook, so your Fan Page content has the potential to generate favorable search engine results for your business. It will be a huge benefit to your company if you link your Fan Page to your website because you can leverage social searches to drive even more Facebook traffic back to your site. It gives you the opportunity to engage with your community easily and for free. A Facebook fan page you can use without spending any money. In only a matter of time you can easily create a Facebook fan page with your branding, where your customers and other brand advocates can post items on your wall, share photos and videos and you can interact with one another. This can all be done free of charge. It connects you and your employees directly to your customers. A Fan Page gives you the opportunity to communicate with all your customers by sharing posts or sending them direct messages. It allows you to create events where you can invite your customers to see exactly what you do by hosting an event. You can strengthen your relationships with your customers by connecting with them in a social rather than a business setting. Facebook might not be a place where you can shop, however 90% of the users expect the businesses and organizations they deal with to have a Facebook Fan Page. Provides a breeding ground and platform for your customers. Only 25% of Facebook members will be interested in your product or company, but there is a higher percentage that will express their opinions about your company on their Facebook account to their friends and family. It is important that you create strong relationships with a number of influential members who have plenty of connections because that will be a huge benefit because they can market and sell on your behalf. Facebook is a social setting which gives customers a chance to let down their guard and share information with you and others about products and services they like, good and bad experiences they have had with your business or your competitors. When your customers interact with your Fan Page you are presented with a wealth of information. ROI – Related metrics are readily available. Facebook’s Page Insights tools and dashboard facilitate the analysis of marketing and communication by revealing data related to interactions (Comments, Wall posts, and “Likes”), Fan demographics (gender, ages, geographic location/distribution) and so on. These tools improve your ability to identify and target specific demographics and gauge ROI. Keeps you up to date with your competition free of charge. If you still not convinced that a Facebook Fan Page is best for your business then consider your competition. Even if only one of your competitors launches a successful Fan Page, that competitor can corner the market on Facebook and build a following long before you do. In 2015 Facebook took over from Google as a traffic source for news. In the second quarter of 2016 it was recorded that Facebook had 1.71 billion monthly active users worldwide. Businesses should start using Facebook as it’s a continuously growing network. So get out there today and create your Facebook Fan page so that you are able to establish your business as the industry leader before your competition beats you to it.